There are two sources. IMDb is not reliable. Internet Broadway Database is reliable but 1-GNG cannot be passed with one source 2-Internaet Broadway Database is a comprehensive database, being in it in no way shows that someone was involved in a significant role in a major production. The roles mentioned here are not significant, so there is no sign that that criteria is met. Not everyone who appeared on film and in television is notable, and that seems to be the standard we are asked to accept if we have an article on Thompson. If you can address this concern by improving, copyediting, sourcing, renaming, or merging the page, please edit this page and do so. You may remove this message if you improve the article or otherwise object to deletion for any reason. Although not required, you are encouraged to explain why you object to the deletion, either in your edit summary or on the talk page. If this template is removed, do not replace it . The article may be deleted if this message remains in place for seven days, i.e., after 21:14, 4 February 2019 (UTC). Find sources: "Charles P. Thompson" – news · newspapers · books · scholar · JSTOR PRODExpired+%5B%5BWP%3APROD%7CPROD%5D%5D%2C+concern+was%3A+There+are+two+sources.+IMDb+is+not+reliable.+Internet+Broadway+Database+is+reliable+but+1-GNG+cannot+be+passed+with+one+source+2-Internaet+Broadway+Database+is+a+comprehensive+database%2C+being+in+it+in+no+way+shows+that+someone+was+involved+in+a+significant+role+in+a+major+production.+The+roles+mentioned+here+are+not+significant%2C+so+there+is+no+sign+that+that+criteria+is+met.+Not+everyone+who+appeared+on+film+and+in+television+is+notable%2C+and+that+seems+to+be+the+standard+we+are+asked+to+accept+if+we+have+an+article+on+Thompson.Expired [[WP:PROD|prod]], concern was: There are two sources. IMDb is not reliable. Internet Broadway Database is reliable but 1-GNG cannot be passed with one source 2-Internaet Broadway Database is a comprehensive database, being in it in no way shows that someone was involved in a significant role in a major production. The roles mentioned here are not significant, so there is no sign that that criteria is met. 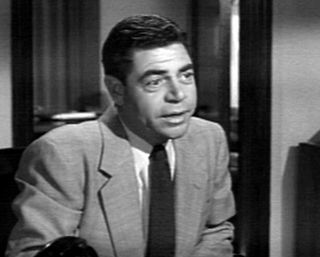 Not everyone who appeared on film and in television is notable, and that seems to be the standard we are asked to accept if we have an article on Thompson. The Naked City is a 1948 film noir directed by Jules Dassin. Based on a story by Malvin Wald, the film depicts the police investigation that follows the murder of a young model, incorporating heavy elements of police procedure. A veteran cop is placed in charge of the case and he sets about, with the help of other beat cops and detectives, to find the girl's killer. The movie, shot partially in documentary style, was filmed on location on the streets of New York City and features landmarks such as the Williamsburg Bridge, the Whitehall Building, and an apartment building on West 83rd Street in Manhattan as the scene of the murder. 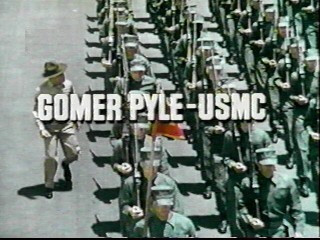 During his television career, Thompson played an old man on Gomer Pyle, U.S.M.C. in the episode "Love Letter to the Sarge" (1965). He also appeared in two episodes of Gunsmoke , seven episodes of The Andy Griffith Show , and four episodes of Bonanza , one of which (1972) was his last appearance on screen. He played Asa Bascom on the Andy Griffith Show. This article about an American theatre actor born in the 1890s is a stub. You can help Wikipedia by expanding it. This article about a United States film and television actor or actress born in the 1890s is a stub. You can help Wikipedia by expanding it. 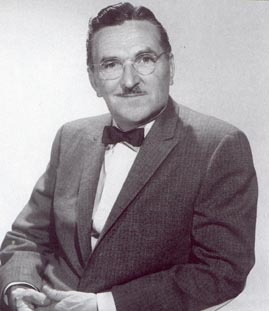 Howard Terbell McNear was an American stage, screen, and radio character actor. McNear is best remembered as Floyd Lawson, the barber in The Andy Griffith Show (1960-1968). Joyce Benignia Van Patten is an American stage, film, and television actress, best known for the wry, astringent, and neurotic characters she portrays. Among many roles, one of her most recognized is that of the selfish and domineering Mother of Jason Beghe's character in the horror movie Monkey Shines (1988). Thomas Ernest Aldredge was an American television, film and stage actor, best known for various appearances in movies, theatre and television, with a notable role as Hugh De Angelis on The Sopranos. 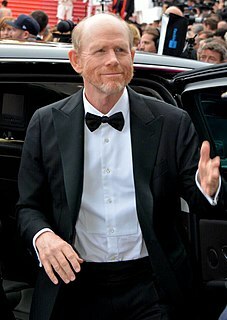 He also appeared in the television shows Damages as Uncle Pete and Ryan's Hope. He won a Daytime Emmy Award for playing the role of Shakespeare in Henry Winkler Meets William Shakespeare (1978). His last role was on the HBO series Boardwalk Empire, playing the father of Nucky Thompson. Marshall Thompson was an American film and television actor. No Time for Sergeants is a 1954 best-selling novel by Mac Hyman, which was later adapted into a teleplay on The United States Steel Hour, a popular Broadway play and 1958 motion picture, as well as a 1964 television series. The book chronicles the misadventures of a country bumpkin named Will Stockdale who is drafted into the U.S. Army during World War II and assigned to the United States Army Air Forces. 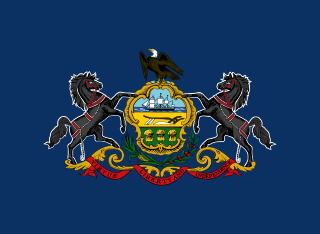 Hyman was in the Army Air Forces during World War II when it was part of the US Army. 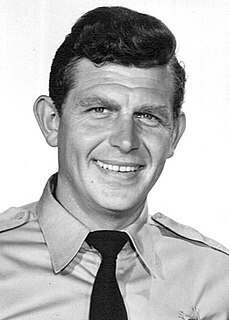 Headmaster is an American half-hour television comedy-drama starring Andy Griffith and broadcast by CBS in the United States during the 1970-71 season. Arthur Malet was an English stage, film and television actor based in the United States.